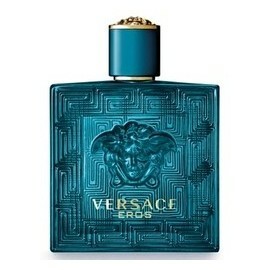 Versace -Eros EDT 100ML For Him Versace have long been associated with not only couture clothing but luxury male fragrances. 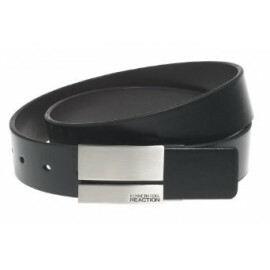 The scents are designed to be worn in conjunction with charisma, sophistication. 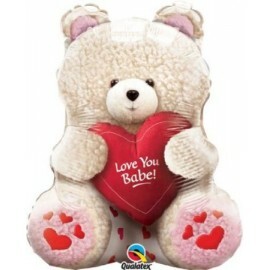 Say I Love You with this adorable teddy bear like balloon! 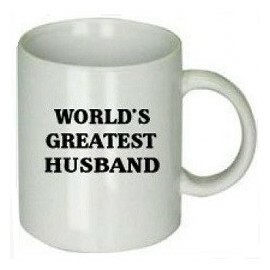 Great gift for any day! 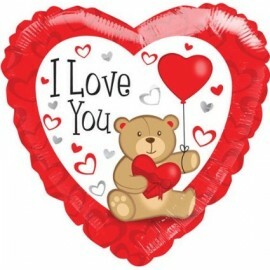 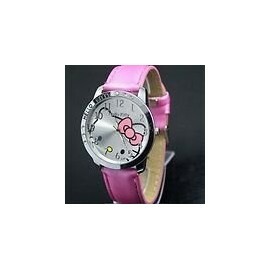 Here is a thoughtful and cuddly gift for someone special this Valentine's Day! 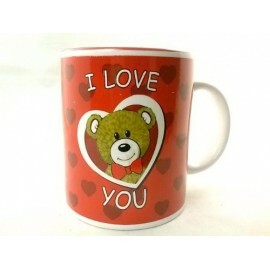 Order contains one ceramic mug in a warm shade of red with a teddy bear heart motif with the words "I Love You". 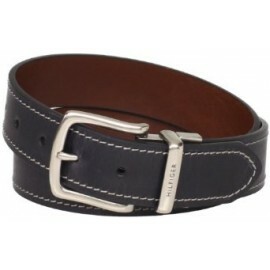 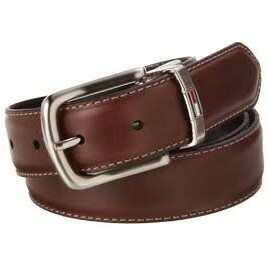 Reversible 1 1/4 inch oil tan feather edge with contrast stitch belt.